Delta 4 Pocket Hanging Organizer Just $7.09! You are here: Home / Great Deals / Amazon Deals / Delta 4 Pocket Hanging Organizer Just $7.09! Amazon has this Delta 4 Pocket Hanging Organizer for just $7.09! 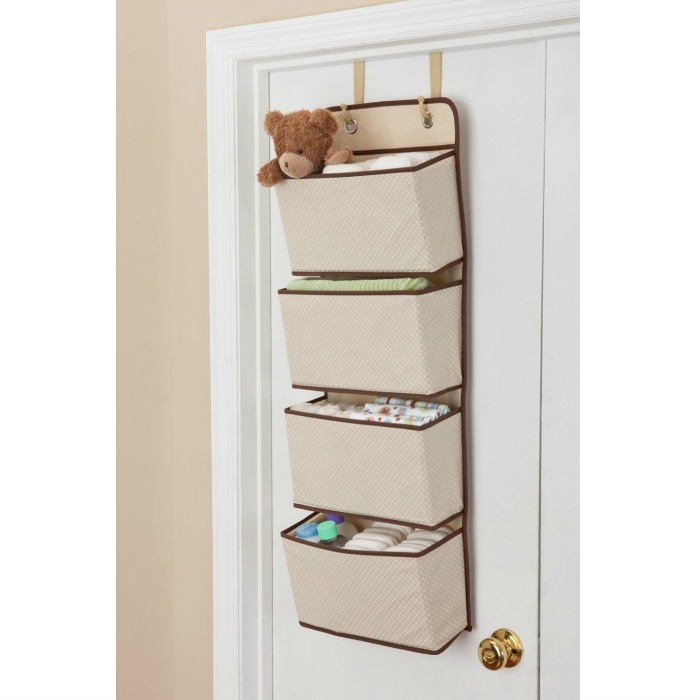 A space saving storage option, the 4 Pocket Hanging Wall Organizer from Delta Children offers four pockets that will easily fit clothing, accessories or toiletries.